Hello!! And welcome to my blog!! 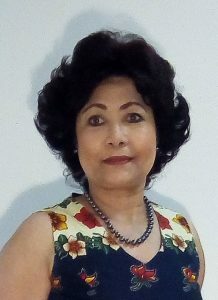 My name is Debby and I am a fashion designer and teacher. I absolutely love everything to do with fashion, sewing, art and decor. I specialized in couture, designing bridal and evening gowns, as well as elegant day wear for more then 2 decades. I mostly sew for myself now and teach sewing and pattern making from my studio. I would like to share some tips and techniques, so feel free to contact me.